It is a milestone year that crowns a rich history of implementation of dynamic development models that make a real difference to lives. We look forward to walking this continued journey together, committed, inspired, passionate. 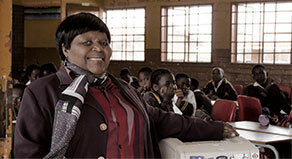 SUPPORT THE CYRIL RAMAPHOSA FOUNDATION TODAY! Your support may qualify for a Section 18A Tax Exemption Certificate. 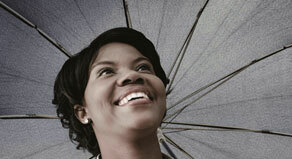 We can also facilitate assistance in achieving higher B-BBEE points in all five pillars of the Codes of Good Practice. Help us bring basic health, sanitation, and sexual awareness education to rural and disadvantaged schools. 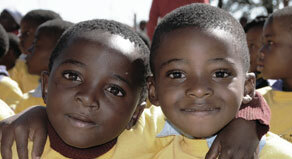 Donate to our Health, Sanitation and Sexual Awareness Education initiatives & change a life today! 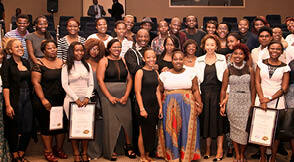 PARTNER WITH CYRIL RAMAPHOSA FOUNDATION TO CREATE POSITIVE CHANGE. 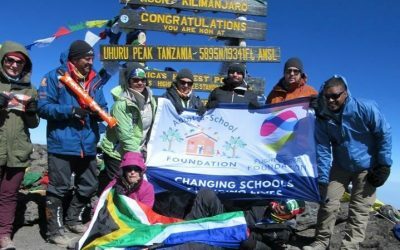 From learning to earning we can make a difference in the lives of South Africans, join us on this journey. 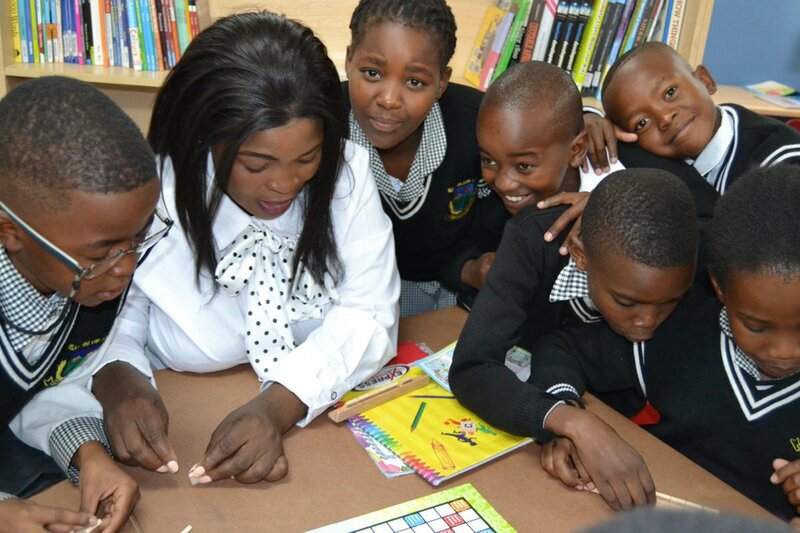 HELP KST DELIVER QUALITY EDUCATION IN THE FREE STATE. Through collaboration, we can impact the education landscape and make a difference in the lives of many learners. HELP GET A STUDENT TO UNIVERSITY! 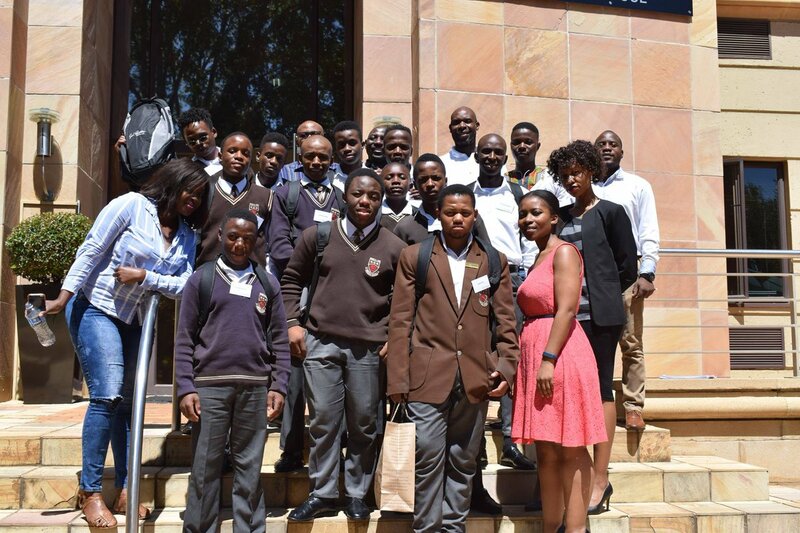 Join Cyril Ramaphosa Education Trust in enabling students to achieve their dreams of a tertiary education. 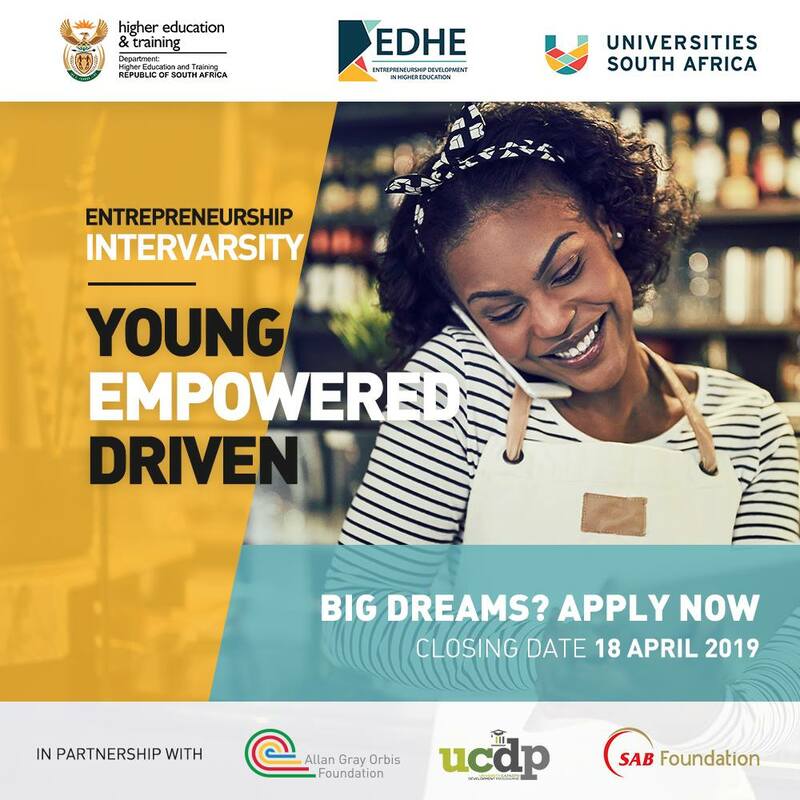 LET'S BUILD A NATION OF ENTREPRENEURS! 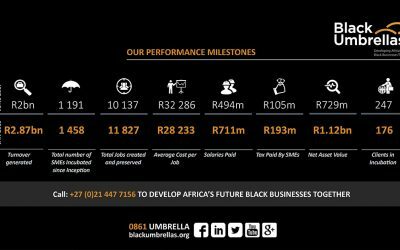 Join Black Umbrellas in developing 100% black owned businesses today. Fostering an inclusive, empowered society. 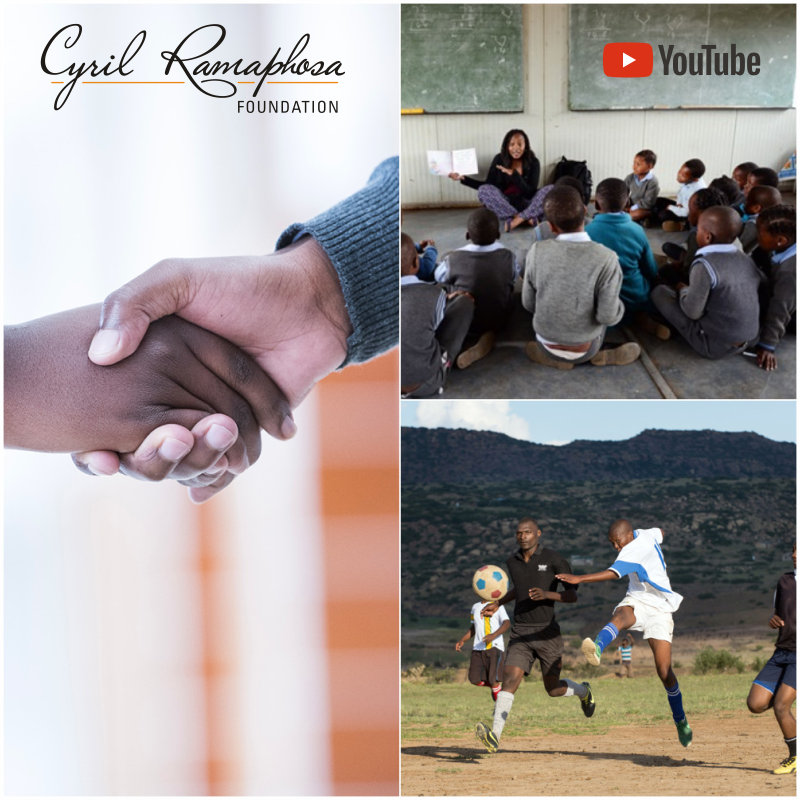 Over the past decade, Cyril Ramaphosa Foundation has had a remarkable impact on the people and communities in which it works. 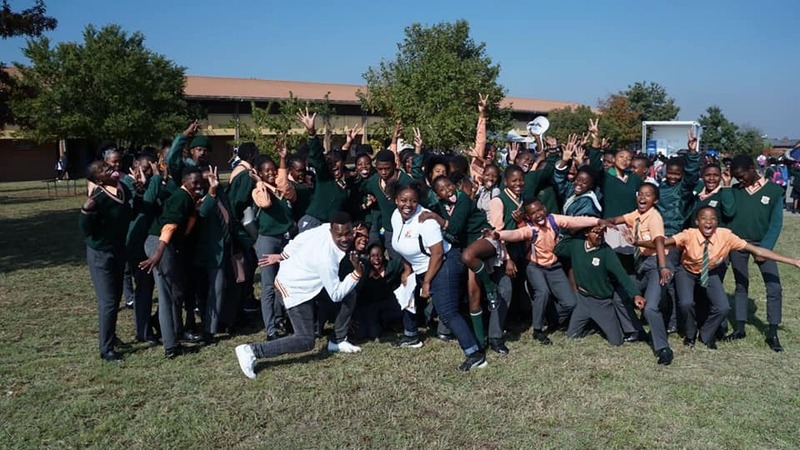 Through dedication, collaboration and a commitment to creating positive change, we continue to build on our previous achievements to create a South Africa we can all be proud of. 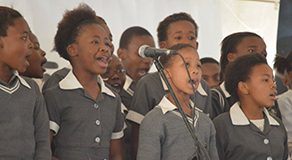 Find out more about the work of Cyril Ramaphosa Foundation here. 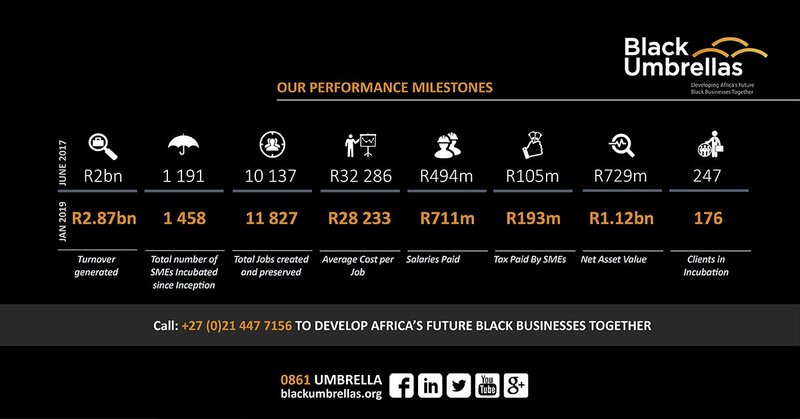 Cyril Ramaphosa Foundation’s partner entity, Black Umbrellas, has shared its most recent performance milestones. It shows continued impressive growth and development of small and medium sized Black enterprises in South Africa. By supporting the Foundation, you may qualify for a Section 18A Tax Exemption Certificate and also earn higher B-BBEE points in the five pillars of the Codes of Good Practice. We are committed to fostering the development of an inclusive, empowered society with the support of our partner entities. You can support us by donating to our programmes, volunteering, or collaborating with us. Cyril Ramaphosa Foundation has been alerted to a fraudulently created email address, purportedly from the CEO of the Foundation, that is PHISHING to gain access to personal information. Any recipient of an email from dnicol@cyril-ramaphosa.org should block this email address and NEVER share personal information with this address – or anyone else contacting you via email. Please note that the domain www.cyril-ramaphosa.org is fraudulant and you should not trust any information or contact originating there.